THANK YOU FOR AN AMAZING 2019 COVA WINEFEST! 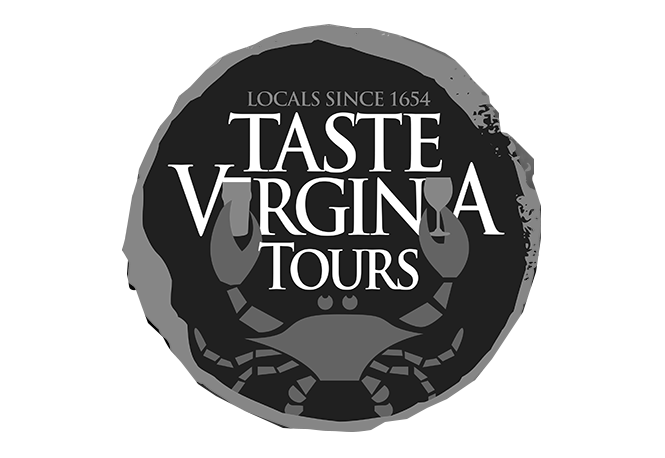 Celebrate Good Times with Virginia Wines! craft beer garden, grape stomp competition, live entertainment and much more! Thank you to all of our sponsors who helped make this event a success!